I have traveled on mission to 23 times. I founded a non-profit ministry in . Many of my best friends are African and my late wife, Kim, died on African soil. I have poured life and treasure into African ministry and is in my soul. These are my ~ ~ to Africa. 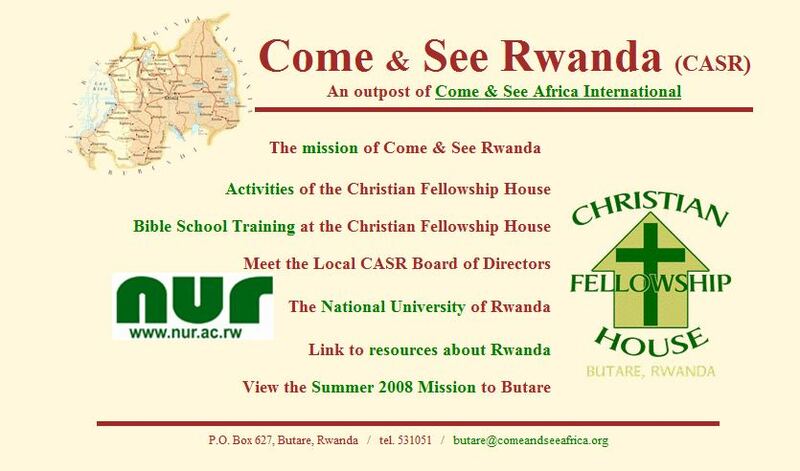 The link to the current CASA website: comeandseeafrica.org. The website to Come & See Africa. 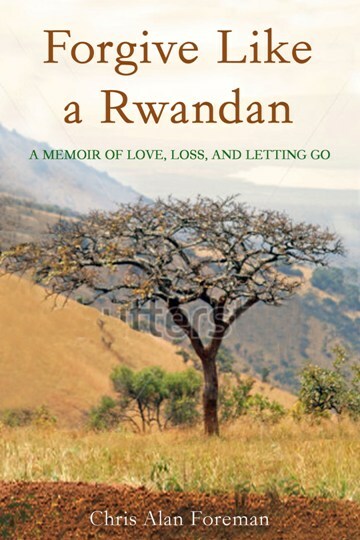 The website to Come & See Rwanda.